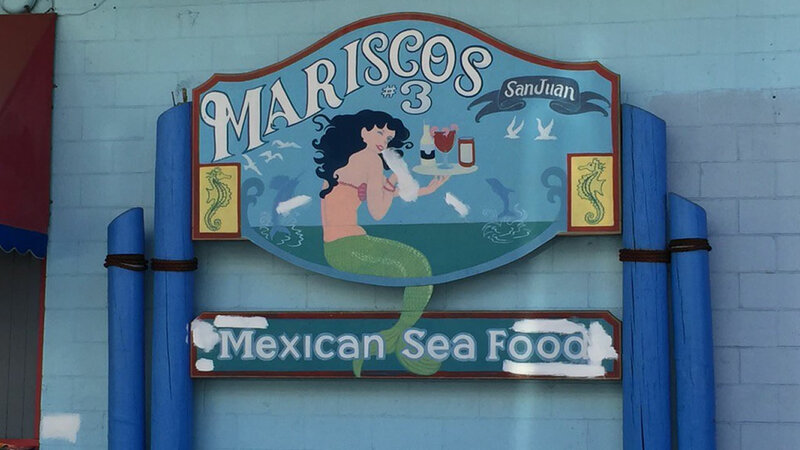 SAN JOSE, Calif. -- Laboratory tests have returned for food service workers at a Mexican seafood restaurant in San Jose, which has been closed for nearly two weeks since almost 200 people fell ill, of which nearly 100 have been found with an infectious bacterial disease, Santa Clara County public health officials said today. It doesn't appear the worker with shigella caused the outbreak, based on the onset of symptoms experienced by the individual, according to public health officials. The Santa Clara County's Department of Environmental Health closed the eatery on Oct. 18 and are investigating what led to the outbreak. 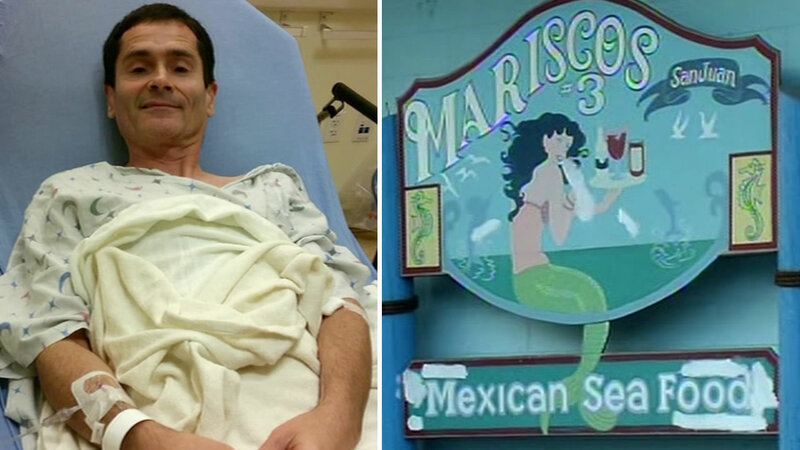 A man who was hospitalized with contagious bacteria after eating at a restaurant in San Jose is the first to file a lawsuit against the owners. He says he just wants to make sure this doesn't happen again. "The good news is that this outbreak of Shigella appears to have leveled off," Santa Clara County Health Officer Dr. Sara Cody said in a statement today. "Despite not having a 'smoking gun' that caused the outbreak, we do know that the outbreak stemmed from this restaurant, and we have taken the necessary actions to protect the public," Cody said. An infected person can experience the symptoms for five to seven days before they recover, but their bowel habits won't return to normal for several months, public health officials said. Three San Jose men who ate at the restaurant and developed shigella filed separate lawsuits in Santa Clara County Superior Court alleging negligence by the restaurant's owners, Sergio Becerra Cruz and Lourdes Garcia Becerra, according to their attorneys at the firms Rains Lucia Stern in San Francisco, and Marler Clark in Seattle.